Behaviour of Indian consumers over past few years has changed interestingly, entry of new food service concepts influence eating-out culture effectively. Digitalisation, urbanisation and globalisation are significantly contributing to food service sector because modern-day consumer shifting towards high-end eating-out systems. Indian marketplace is always favourite destination when it comes to food franchise establishments. Several brands become popular through franchising route, in fact within low investment they can easily promote products or services in national and global markets. 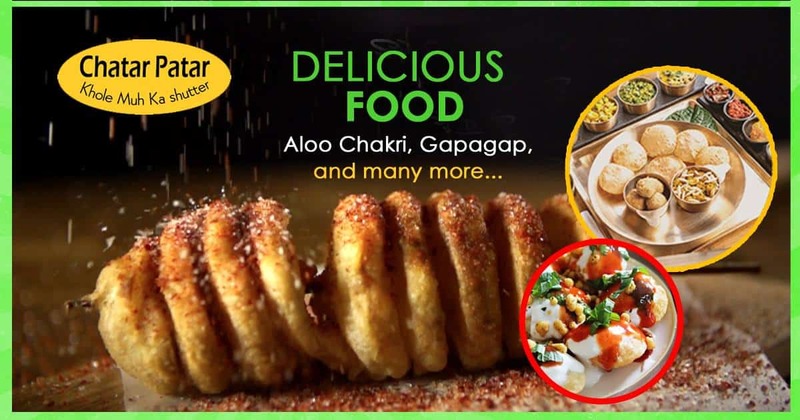 For example, Indore-based street food franchise brand, Chatar Patar has developed mesmerising food service outlets to create best dining experience for consumers. With presence in around 20+ states, the brand recognised nationally in just 3 years, it is franchising that helps in expansion. Additionally, in India there are no particular laws set for franchise establishments. Whenever any individual want to start own business more focus should be on customer demand as food service industry has already filled with numerous players. 2. Fast-casual: It is combination of fast services and casual dining. The young generation want quick services so fast-casuals food service format can also be a good choice. 3. QSR: Quick service restaurant is need of the day, to add more, major food service market throughout the globe follow QSR formats. India is favourite location for food franchise business and country is figured as largest consumer market with population around 1.23 billion (approx.). Moreover, young generation never wait too long for food services they want quick, fresh and quality meals at affordable rates. In order to start own food franchise you need to research various opportunities but information available on websites won’t prove profitable. For example, Chatar Patar, India 1st panipuri brand don’t bother too much for online presence because its services that attracts customers. If you cater to them effectively they will two more customers and thus it is essential to build trust. The first thing you need to do is to explore low investment options that offer high return and also provide effective support on regular basis. There is one brand that offers everything perfect and committed to deliver best i.e. Chatar Patar. Join today to become boss of own business.